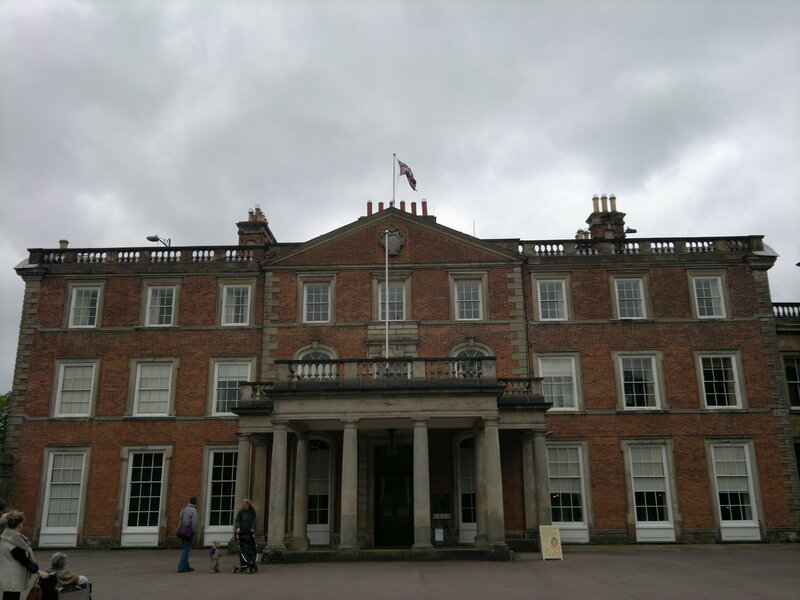 Weston Park may not be as famous as Blenheim Palace, Hampton Court, or even Chatsworth House, but it is well worth a visit and considerably cheaper than many stately homes and gardens. It is located in the superbly named Weston-under-Lizard, between Wolverhampton and Telford. There are guided tours of the house which last about 45 minutes, and the guides are extremely knowledgeable and really bring the place to life. As well as admiring the artwork and furniture, you get a glimpse inside the safe that contains the silverware, and the chance to identify the hidden doorways in the library. The gardens are stunning. There are 1000 acres of land to explore, which include a deer park, landscaped walks, a Victorian conservatory and a lake. You will also find St Andrews church within the grounds, which is interesting to visit. If you want to see some of the gardens without walking too far, you can hop on the miniature railway which takes about 10 minutes to cover a 1 mile loop of track, taking in parts of the woodland. For children there is an adventure playground and life-size games of chess. There is a restaurant and café, as well as a farm shop, but if you prefer to pack your own lunch you will find plenty of beautiful spots to sit and eat.